The version history of the Android mobile operating system began with the release of the Android alpha in November 2007. 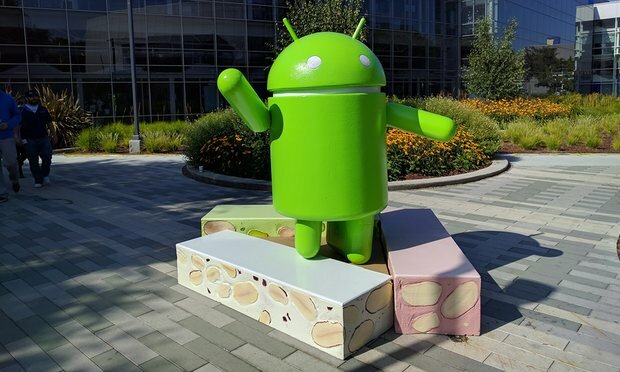 It followed with Donut, Éclair, Froyo, Gingerbread, Honeycomb, Icecream Sandwich, JellyBean, KitKat, Lollipop, and finally on 22 August 2016, the version of Android was released named Nougat. As per the Wikipedia’s article, initially developed by Android, Inc., which Google bought in 2005, Android was unveiled in 2007 along with the founding of the Open Handset Alliance. Android is a mobile operating system developed by Google, based on the Linux kernel and designed primarily for touchscreen mobile devices. It has been popular with its funky names and the drastic updates/upgrades it features in every version. In September 2015, Android had 1.4 billion monthly active users which are huge as it is continuously gaining quality dominance over Apple- its rival. Google provides major incremental upgrades to Android every 6 to 9 months, with candy store-themed names. Just as the Android fans were waiting for the name to release, they also awaited the release date and the marvelous features it possessed. Android’s latest and greatest mobile operating system is finally here. Certainly, it went through a prolonged beta process. Unfortunately, there are only a few smartphones that will be able to enjoy this latest update of the tech giant. 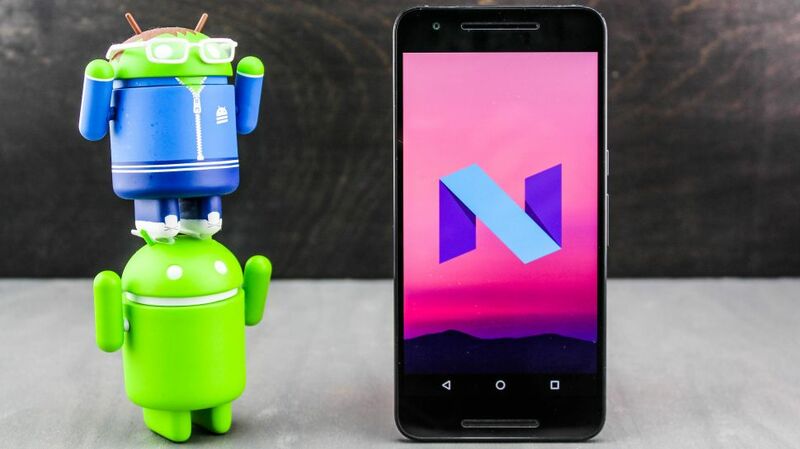 There are a number of new features that have come across as per the users but let us go through some of the astral features of Android Nougat. Virtual Reality is the future, isn’t it? Well, at least Google thinks that is the veracity and so it has introduced Daydream- it is the response to virtual reality. Daydream brings your favorite apps to virtual reality; that is what Google tells ‘Feels like Home’. It emphasizes to look deeper for the best comfortable headsets and an intuitive controller for rich VR experiences. This feature is one of the stellar lineaments every Android users dreamt of. User Interface has always been the concern for users, complaining about it for several devices. It is also one of the bonding factors for the users to the operating system. 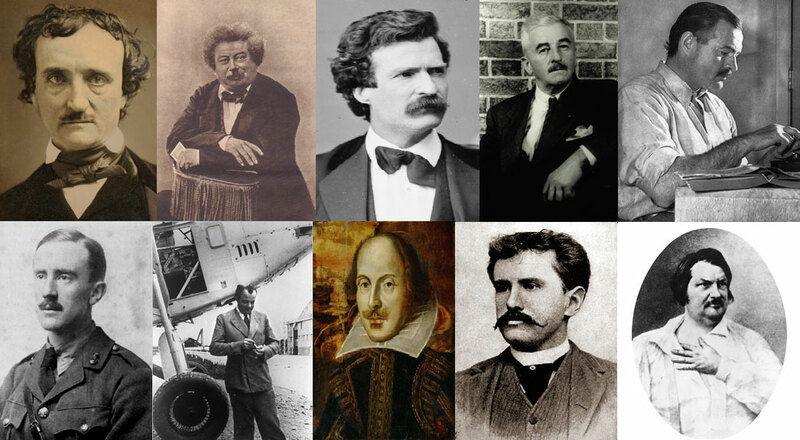 Therefore, undoubtedly, it ought to be qualified for the updates and upgrades. Now, it is easy to see, and more noticeable in how the new notification menu works, with a new drop down menu in smaller fonts. Moreover, the new notification menu also casts off with toggles for Bluetooth and GPS. You wouldn’t believe it but Doze Mode was one of the distinguished features of Android Marshmallow. Wait, because they come up with the version 2 of it and so now when your Android device goes into Doze mode, it saves the battery life that your phone consumes while it’s not being tapped on. Yes, it totally gave the smartphones a new meaning of ‘Battery Not Dying Idly’. That is incredible; this feature will be noted and observed by the users this time. Now, even if your Nougat supported phone is on standby Doze Mode 2.0, it drastically limits background operations. Ultimately, it’s all about saving battery life. PIP is a well-known feature of 2000 century when you can watch more than 1 TV channel at a time but it didn’t gain the fame since they decided to see 1 channel at once. There you go, it is making a return for Android TV users who are running on Android Nougat. It runs in a similar fashion to how YouTube allows you to pull the video that’s playing into the corner while you browse for something else to do. Vulkan API is absolutely designed to streamline video graphic processing to build gaming as placid as possible. In computer programming, an API (Application Programming Interface) is a set of definitions, protocols, and tools for building software and applications. It is improved and bettered far better than the previous version as the runtime improvement is 600% faster than Marshmallow. 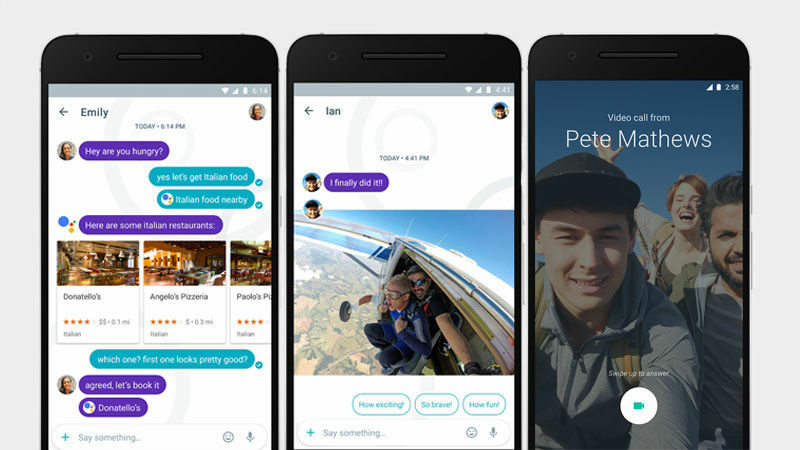 Two raw and new standalone apps: Allo and Duo are introduced in the latest version of Android. Allo is a messaging app that uses machine-learning to make your messaging ‘go through’ bespoken to how you opt to utilize it. The machine-learning function allows the application provide you suggestions for your replies grounded on what it sees in the pictures that were sent to you and how you replied to previous messages. In fact, Duo is Google’s response to Apples’ FaceTime. With it, you can make video calls with ease, see previews of who is calling. So, what are you waiting for? You need to buy a Nougat supported smartphone soon. It will be costly but the experience would be splendid and out of the world.